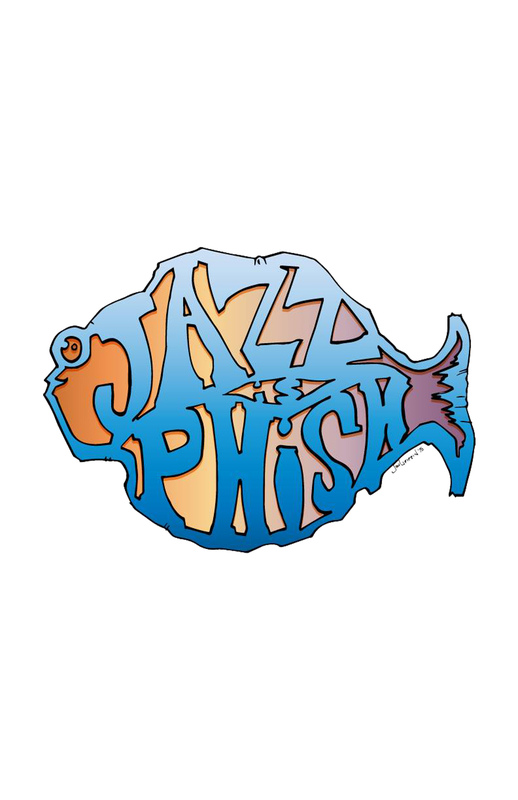 Jazz is Phish, a recently formed Phish tribute band will grace Phish and jazz enthusiasts alike this weekend with performances in both New York City and Washington D.C. Inspired by Grateful Dead cover band Jazz is Dead, Jazz is Phish transforms original jam band anthems and tracks to launching pads for jazz improvisations. This weekend’s roster will include band founders Adam and Matthew Chase from Strange Design, Snarky Puppy’s Chris Bullock, Anthony Wellington of the Victor Wooten Band, Scott Flynn of Pretty Lights Live Band, Dave Matthews Band’s Jeff Coffin and Josh Thomas of With Lions. Also included in the lineup are Don Glasgo and Michael Ray, who have performed as Phish’s own brass sections The 1994 Giant Country Horns and The Cosmic Country Horns, respectively. The collaboration will take stage Saturday at Brooklyn Bowl following a performance at the Howard Theatre in Northwest D.C. Sunday evening. Sunday’s show will open with special guest Holly Bowling and her famous classical piano renditions of Phish’s jams. Having formed just this year, the band has had only a few performances in various venues on the east coast. The concerts this weekend are sure to provide a rare treat for phans as the all­-stars interpret Phish through the use of jazz compositions and collaborative creation.